It's not every day you get to feel like paparazzi, as a photographer. Or every day that a dear friend sneakily flies into Chicago to surprise his girlfriend with a diamond ring. 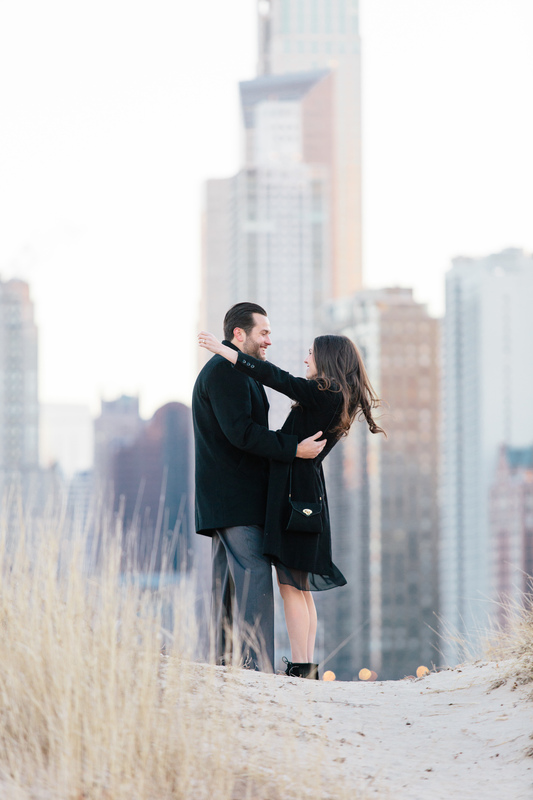 And so when both happen and you get the chance to hide out in the tall grass along Lake Michigan and take pictures of the proposal unfolding? It's a very good day indeed. Congratulations Kaitie and Andrew, you are dear to us and it is a joy to watch your love grow. Now let's get this party started!